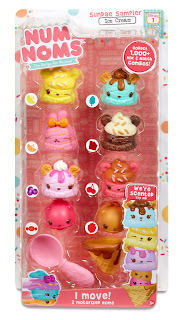 Num Noms are cute collectable scented characters, which can be mixed and matched with each other to create your own flavour. 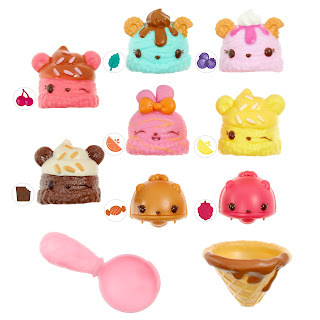 You can purchase Num Noms in most toy shops, there are so many to collect and you can also purchase cute little play sets like the lip gloss truck and the art craft. You can pick up a mystery pot for around £2.99, each mystery pot contains Num which is the cute squishy top that is scented and then you get a Nom are either a flavoured lipgloss or a stamper. 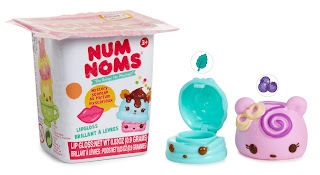 Series 2 has just started to hit shelves and come in many flavours/smells such as the full list of Nums and Noms are available on their website. I have a deluxe pack and two mystery pots from series 1 to giveaway to one lucky winner. To enter just fill in the rafflecoptor. All entrants must be 18 to enter or 16 with parent/guardians permission. The Giveaway will run until midnight on the 23/06/2016. The winner will be selected at random via rafflecoptor and will be contacted within 48hours notifying them that they have won. 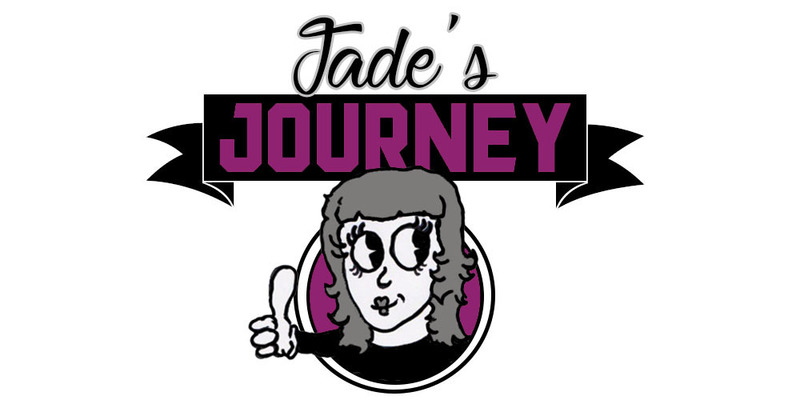 Jadeslongjourney.co.uk is not responsible for posting out the prize, your name and address will be passed on to the supplier who will ship the prize out directly to the winner. This giveaway is open to residents in the UK only. There is no cash alternative.